Sarah Bride? Let the fun begin! You’re engaged! And I'm thrilled you're here! 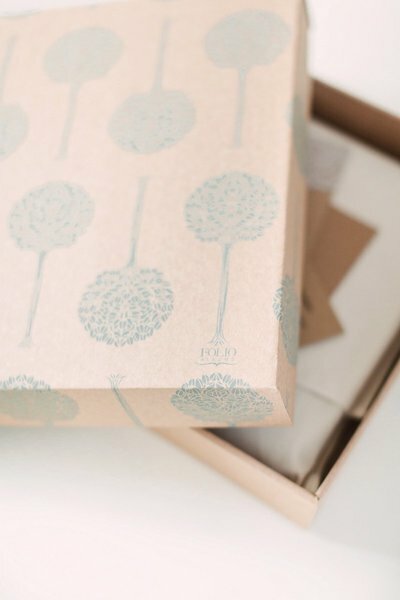 Client care is so important to me, therefore you can expect timely emails, wedding vendor recommendations to suit your needs, special touches (well if I told you what they were wouldn’t that spoil the surprise?!) and access to 'The Wedding Experience' Guide which is full of expert advice, helping you create your dream wedding while making the most of your wedding photography on the big day. With this in mind I only accept a limited number of weddings each year allowing me to fulfill my 5* service. My number one goal is for every Christina Sarah bride to feel special, cared for and most of all excited about her wedding photography. 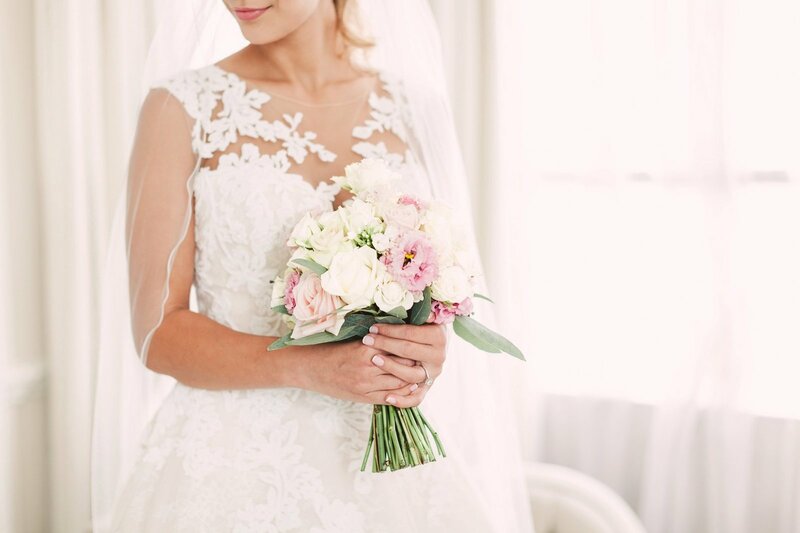 With this at the forefront of my mind I have created a service that offers each unique bride an incredible EXPERIENCE! Let the fun begin! 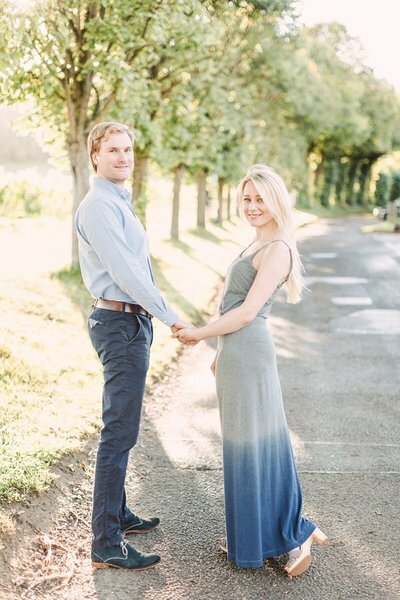 After you book, we’ll schedule your engagement session (if this is something you’ve added to your collection). And don’t worry... I’ll be walking you through every step of the way! I pride myself on being able to put my couples at ease, helping them feel comfortable and themselves at the e-shoot. After the first 20 minutes of your session, you will wonder what you were worried about even if you previously thought that you weren’t photogenic or that your fiancé “hates having pictures taken”. After your engagement session your sneak peek will be featured across my social media channels allowing your family and friends to celebrate with you and then a few weeks later you’ll also be sent your online gallery of images to download and share however you wish. 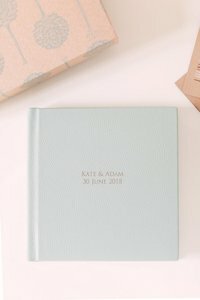 Once we’re 8 weeks away from your big day, I'll send over a wedding day information sheet for you to fill in which includes an area for your wedding day timeline. This is when we’ll start making sure that we’re completely prepared and ready for your wedding! 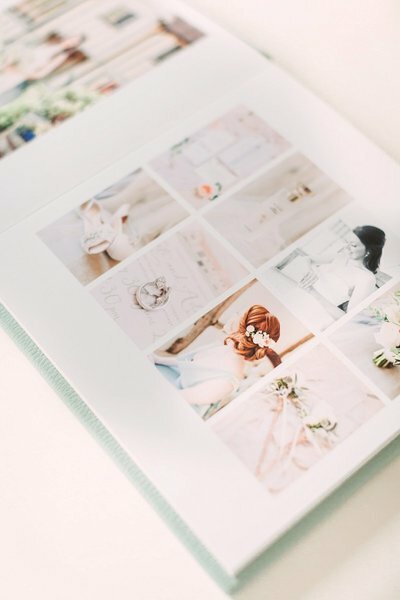 By this time you'll have received your copy of 'The Wedding Experience' Guide which will help you to create the perfect timeline that ensures you don’t miss out on your dream wedding photos! It’s my pleasure to share my expertise on how to create the perfect timeline for a photography-friendly wedding day! Here it is! The moment you've been waiting for, it’s time for you to relax and enjoy every second of this wonderful day while you let me get to work! I believe in telling the full story of my couples wedding days and so I rarely shoot less than 8 hours (unless it's a special elopement). A few of my favourite parts of the wedding day are bridal preparations, my portrait time with the newlyweds and hearing those funny and emotional speeches (it's hard not to shed a tear too sometimes)!! After the wedding day, you’ll receive a sneak peek of your gorgeous images across my social media channels while you're still on cloud 9. 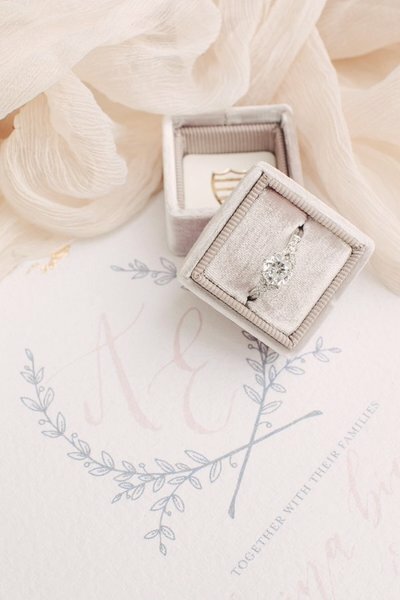 Your first decision as an engaged couple is to set priorities for your wedding planning. You have to decide what you value most. Is it the dress? The food? The Venue? 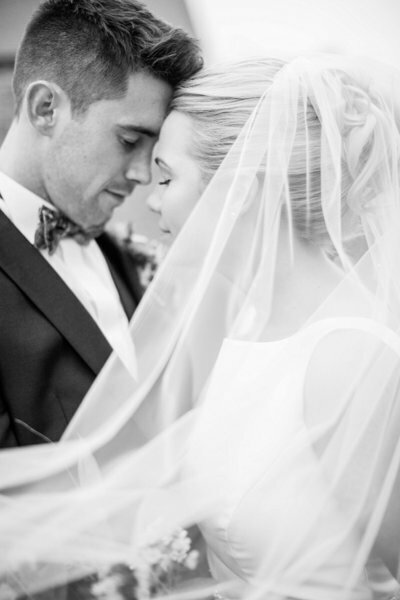 As a bride AND photographer, I believe that couples should make their photography a top priority. After the big day is over, you will leave your reception with a spouse & your pictures.... that’s it! All of that planning and preparation is over in a matter of hours! 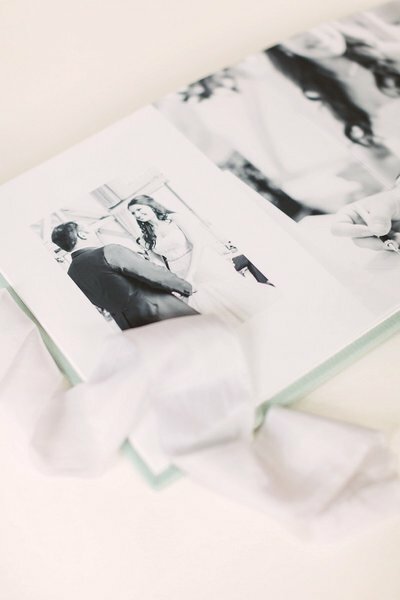 So if you’re choosing to invest in high quality photography, those images deserve a classy, elegant home after the wedding. 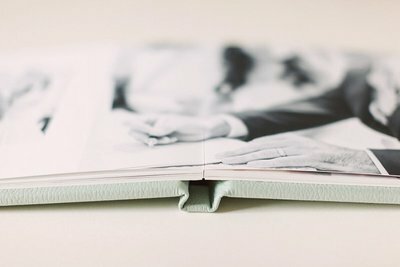 I offer high end, leather bound Fine Art Albums for my wedding clients. The images are printed straight onto the pages and the covers are wrapped with top grain leather. This is the perfect ending to The Wedding Experience and it’s a keepsake that you will be showing your children and grandchildren one day! Surprisingly enough, Christina wasn’t our original choice! 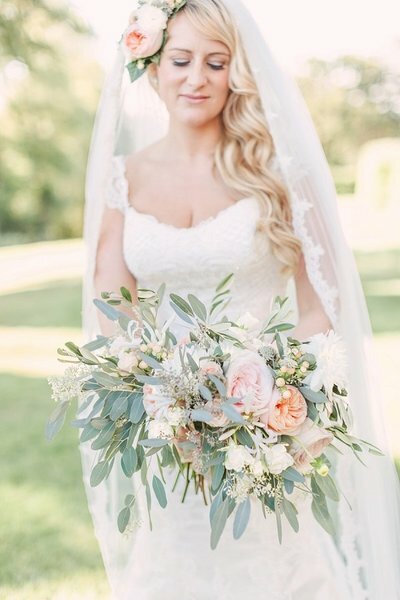 After being let down by our first photographer, Christina was recommended to us (and we so unbelievably happy she was)! Christina’s photography is absolutely incredible, we can not recommend her enough. She has this amazing warmth and friendliness about her that makes you feel so at ease in front of the camera, she’s also fantastic at blending in with guests and felt more like friend/family than supplier! We had a lot of similar compliments from our friends. 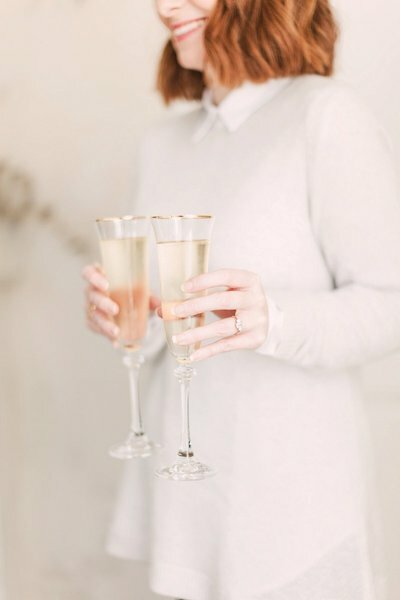 Christina truly goes above and beyond for her brides, with her ‘guides for brides’, personal gifts before and after our wedding and a photo sneak peek just days after our wedding. 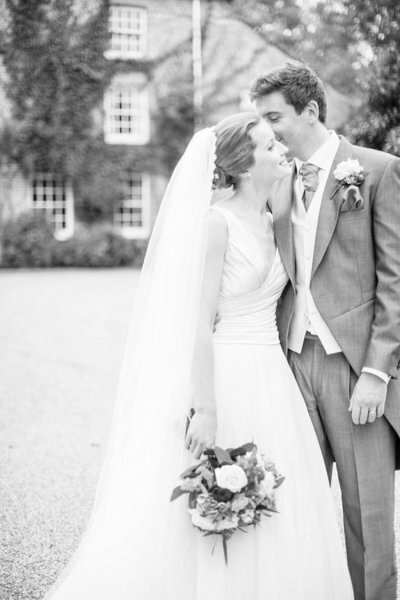 We are completely in love with our photos, they are absolutely stunning and the best memento of the day. 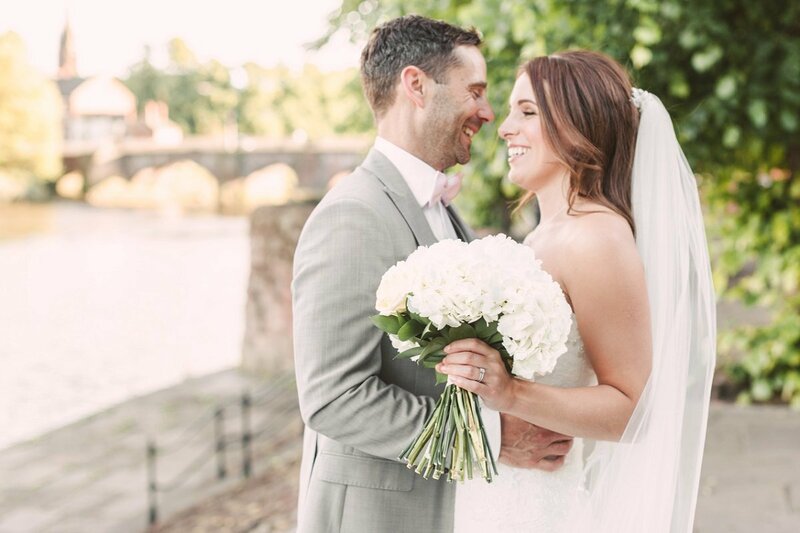 Christina managed to captured a perfect mixture of photos, including all those special moments that bring back beautiful memories of the day - the laughter, the tears and the love. Christina is wonderful, and we’re so grateful that she was able to capture our special day for us. Highly recommended. We’ll cherish our photos forever. 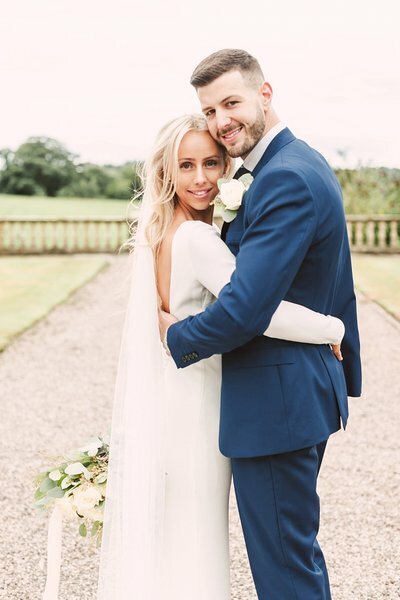 We have just received our wedding photographs from Christina and we couldn't be happier with how they have turned out. She has captured our family day so perfectly. We're going to have a tough time deciding which photographs to frame! Nothing was too much trouble for Christina on the day. She went above and beyond the role of a photographer, in ways such as looking after my engagement ring during the ceremony, carrying my dress, helping to clip in my hair slide during the morning, and taking my dress up for the first dance. We had several guests comment on how professional Christina was and that they hardly knew she was there. Thank you so much, Christina!